Owls are loved by children and adults. 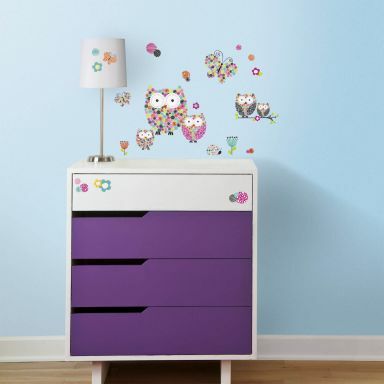 With owl wall stickers in various colours you can create a perfect look for your kids room or nursery. 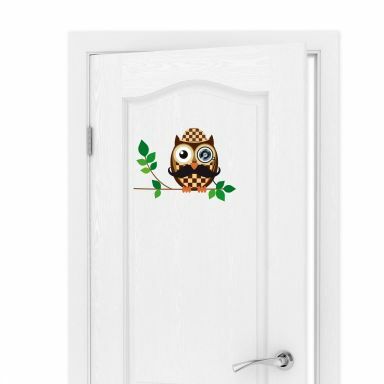 The sleeping owls wall decal will calm your son or daughter and the wise Owl Einstein is perfect for a corner full of books! Which owl wall transfer is your favourite? Cute owls cuddled up together. How tall are your little owls? Lovely combination of cute owls and hooks! An elegant bird of the night. The best Emoji, now as Wall Sticker!